BHL's Fit Club -- Black Hollywood Live host Shaka Smith and T.K. Trinidad discusses the hottest dietary and fitness stories for the week of August 8th, 2018. 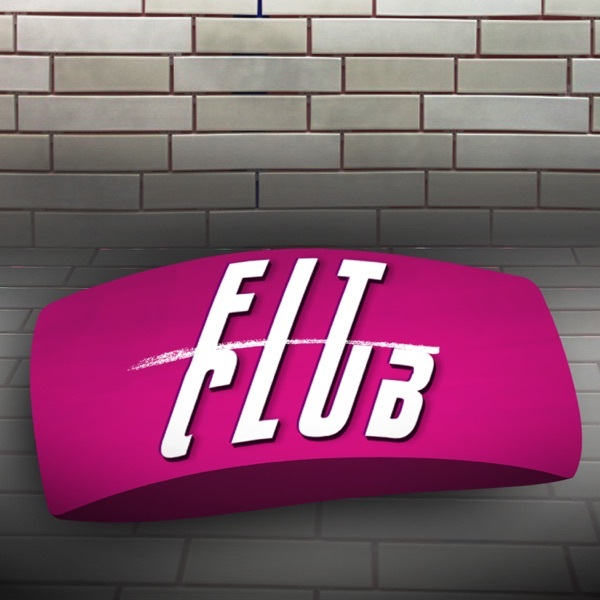 In this week's episode of Fit Club, our hosts discuss, pregnancy and breast feeding concerns for black women, the danger of reusing condoms, and what it takes to stay healthy and fit and make it as an artist in the music industry with Voice alum, and The Four coach, singer/songwriter Courtney Harrell.